Self Cure Remedy details of Take onion and ginger for the care and relief of Vomiting, including effectiveness and popularity scores of the remedy. 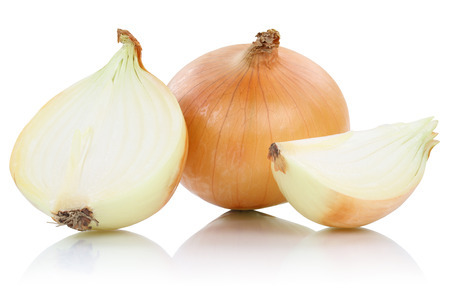 The active compounds in onion and ginger immediately reduce the symptoms of nausea and the need to vomit. 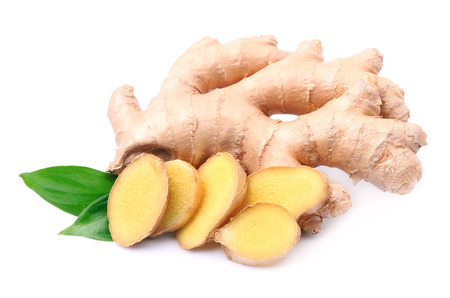 Take 1 teaspoon fresh ginger juice with 1 teaspoon onion juice. The self cure remedy of Take onion and ginger for the care and relief of Vomiting has an effectiveness score of 3.4 and a popularity score of 95 on the self-cure system.